Those experiencing back pain may wonder what laser spine surgery is and if it could help them relieve the back pain. Laser surgery gets a lot of attention as people think it is something new. However, it really is not. The holmium laser was FDA approved in the 1980-ies for use in orthopedic and spinal operations. A laser is a focused beam of light. The purpose of it is to burn the source of compression the beam is directed at. 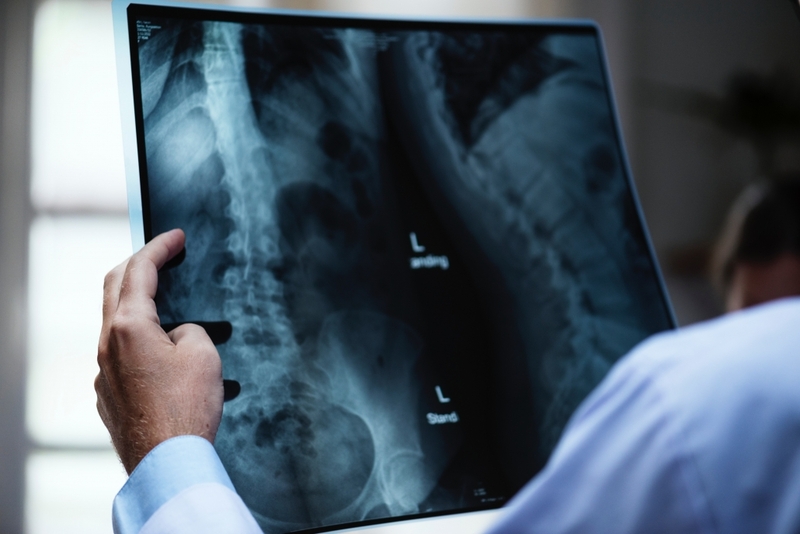 Surgeons have been using lasers to remove portions of soft tissue that presses on the nerves in your spine, such as herniated disk or a ligament enlargement, as well as certain types of tumor. Lasers may also be best for shrinking disc material around a nerve. However, they are not very effective when it comes to spinal stenosis. Bone does not respond that well to the heat from the laser. Mechanical bone cutting instruments are needed to perform surgeries to relieve pain from bony stenosis. Remember, laser is just a tool. Its successful use requires experience and proper training. There is still an incision that needs to be made and there is a greater risk of damaging nerves or tissue with a laser. In addition, there is no scientific evidence that laser spine surgery is in any way superior to a non-laser approach. So, is laser surgery right for you? Talk to you doctor and inquire about his/hers experience with laser. If you need help navigating the landscape of private spinal treatment centers and specialists’ qualification, we are here to help. Give us a call toll free 877 344 3544 and we will ensure you have the best information possible to make the right decision about your private laser spine surgery.